Go Dogs Go is very proud of our reputation for consistent quality pet care services which have been offered since 1995. Though the years, the satisfactions expressed by our patrons are a direct reflection of the high standards we set for staffing, facilities, products and services. Each member of our staff is proud of their proficiencies and welcomes your comments, questions or suggestions. Go Dogs Go - GoDogsGo.com - Professional Dog Grooming & Cat Grooming servicing Long Beach, Lakewood, Belmont Shore, Naples Island, Sunset Beach, Los Alamitos, Rossmoor and surrounding areas throughout Southern California for all your pets grooming and accessories needs. 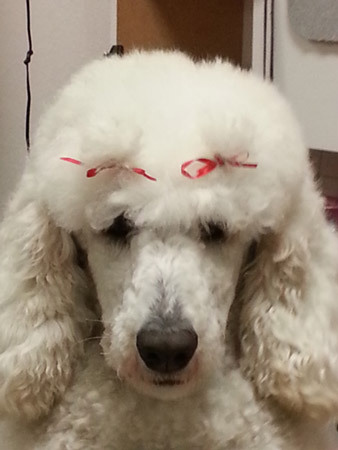 We are dog grooming Long Beach, CA - cat grooming Long Beach, CA - dog grooming Belmont Shore, CA - cat grooming Belmont Shore, CA - dog grooming Los Alamitos, CA - cat grooming Los Alamitos, CA.